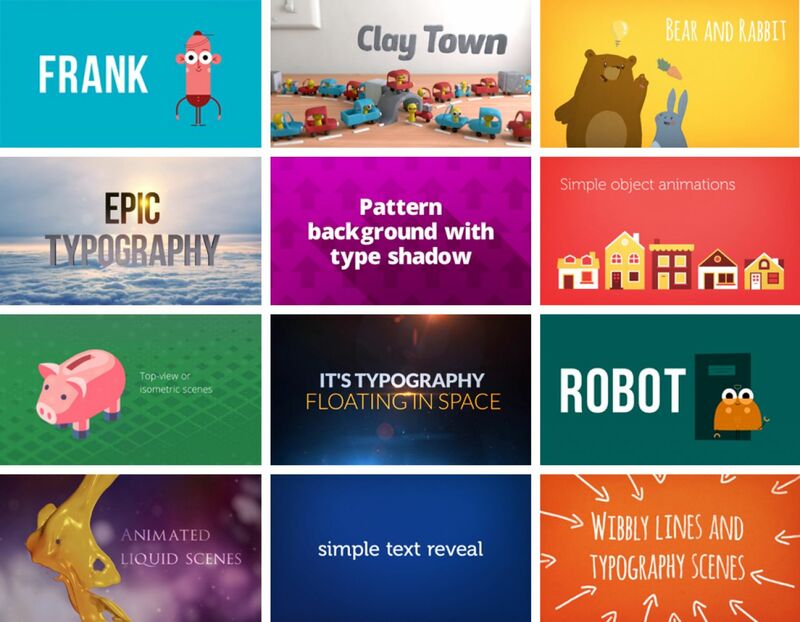 Biteable is one of the best online tools to create an animated presentation for your business or website. 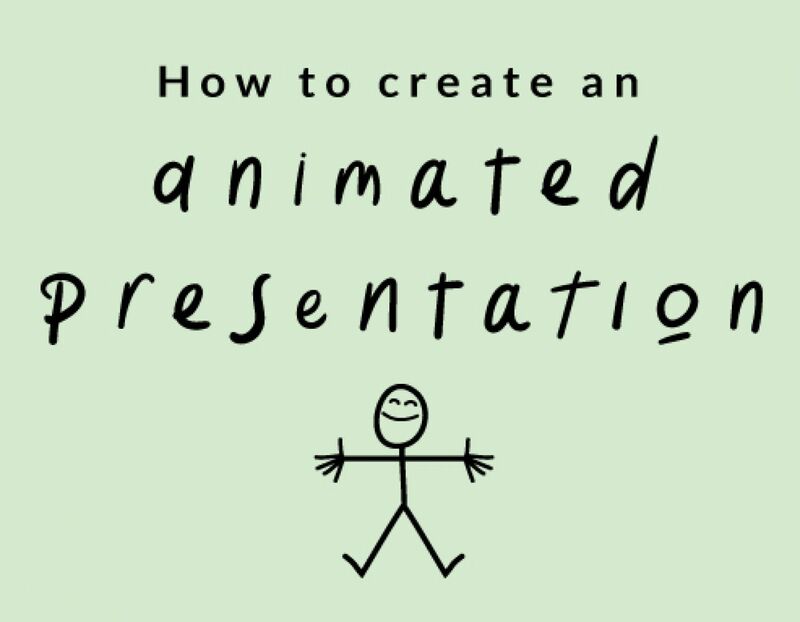 Make a great animated cartoon with one of our free templates or start from scratch with video maker software that’s fast, easy to use and produces animation studio-quality results. This quick start guide will help you find out how to do it, or if you don’t need instructions, get started here. It’s free to sign up to Biteable and make animated presentation videos, but you can upgrade to a Premium Account at any time (it doesn’t cost much). The advantages of a Premium Account are that you will have no Biteable watermark in the bottom corner of your final video, you’ll have access to extra scenes and tools, and you’ll be able to download an HD version of your video. If you’re pressed for time, you can choose one of our free templates, or you can start from scratch. There are a couple of animation sets with different characters or styles to choose from, we recommend not mixing them but choosing one type and sticking to that. When adding a scene to your timeline, choose Animation from the ‘Browse By Type’ menu to see the different characters and styles. Add text to each scene and make sure it’s spell-checked and formatted. 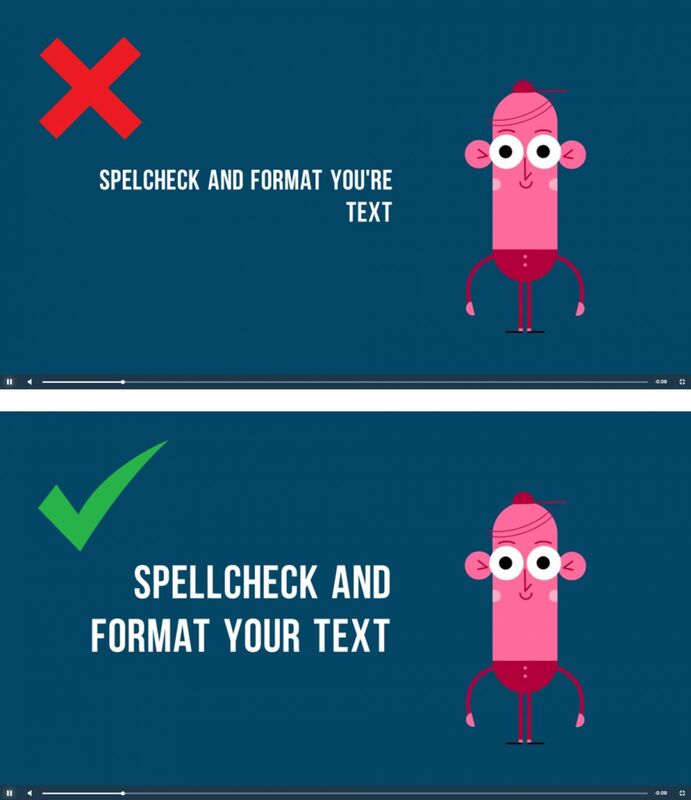 Videos look unprofessional when they contain spelling mistakes or when paragraphs have long top lines and short bottom lines. To format a line of text, hit enter or return at the halfway point of the sentence. This will move the second half of the sentence down onto the next line and make the design look neater. Picking colours can be hard, so Biteable has a range of pre-chosen color schemes, but if you’d like to choose your own, the animated characters in Biteable tend to look best with light, warm character colours (i.e. light pink, light orange or yellow) on a cool, darker or more saturated background (i.e. dark blue, dark green or dark purple). A dark background will also help the white lettering really pop. Biteable has a great library of free tracks but if you’d like something more unique, you can find some acceptable free resources around the web. You’re in luck: we’ve written a comprehensive article about how to find royalty-free music on the web here. When you’re ready, press the button to render your video. It might take a few minutes, but when the preview is available you can view your video. Watch through and remember: you’ll almost never get it right first time, so go back to the Timeline stage and make a few corrections. Unless you completely change everything, the second time you render will be much faster because the software will ‘remember’ what you’ve done. Now you’ll be able to view your completed video and post the link to your friends. Congratulations, you’re an animator!